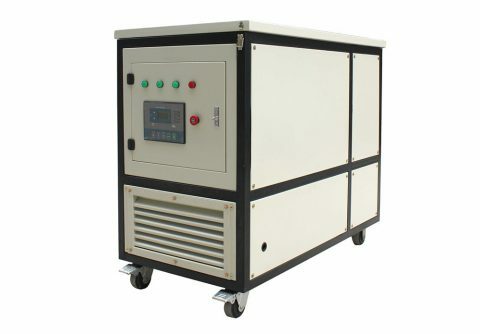 620kw 775kva cummins biogas generator set from China vendor, run on biogas, suitable for emergency power generator application at low price, suitable for Germany. 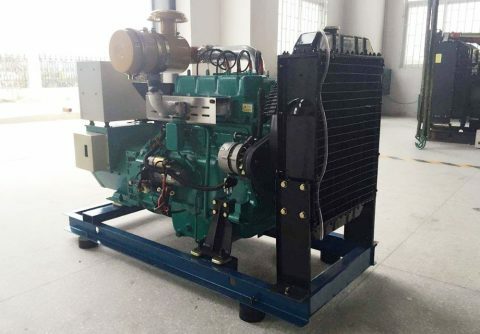 Easy installation 480kw 600kva cummins biogas generator set for sale from China factory, powered by biogas, suitable for commercial usage, suitable for Germany. 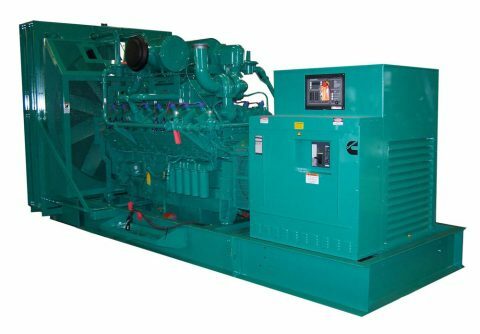 2017 new arrival 250kw 312.5kva cummins biogas generator set from China manufacturer, run on biogas, suitable for commercial application, at cheap price, suitable for middle east. 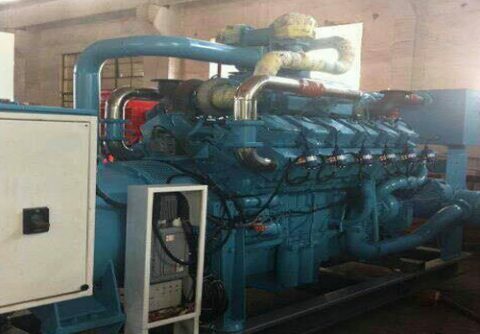 Original design 200kw 250kva cummins biogas generator set from China factory, fueled by biogas, suitable for residential usage, at competitive price, suitable for United Kingdom. 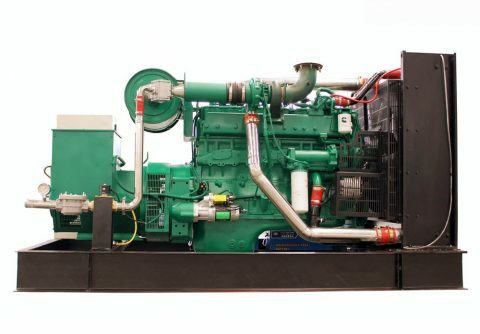 2017 160kw 200kva cummins biogas generator set from ODM factory, run with biogas, suitable for industrial usage, with top quality, suitable for Belgium market . 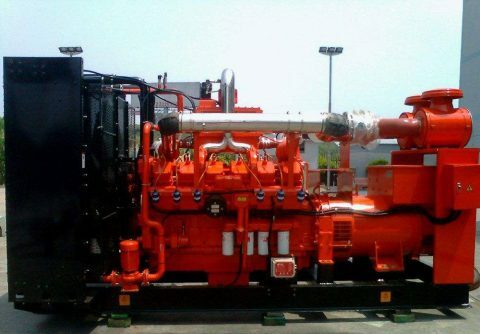 Waterproof 128kw 160kva cummins biogas generator set from ODM manufacturer, run with biogas, suitable for prime usage, with reliable quality, suitable for South Africa. 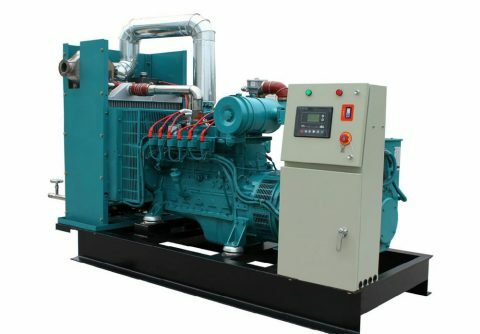 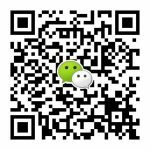 Easy maintenance 68kw 85kva cummins biogas generator set from OEM manufacturer, run on biogas, suitable for residential application, with reliable quality, hot sell in 2017. 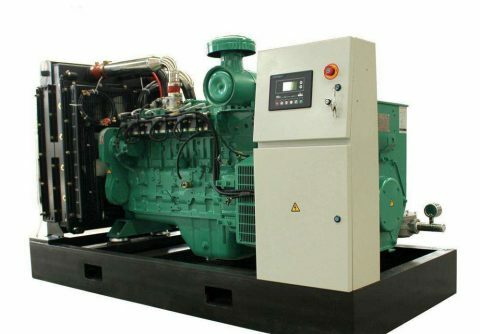 New arrival 48kw 60kva cummins biogas generator set from China, run on landfill gas or biogas , suitable for standby application, with good quality, suitable for Japan. 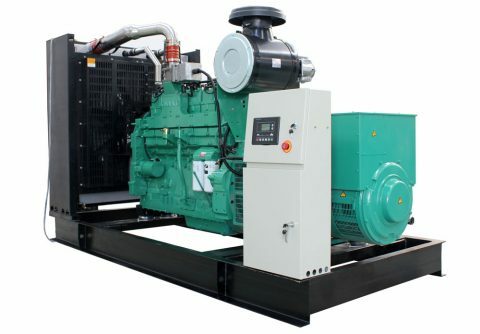 Genuine 32kw 40kva cummins biogas generator set with soundproof canopy, powered by biogas , suitable for prime application, good quality, suitable for Belgium . 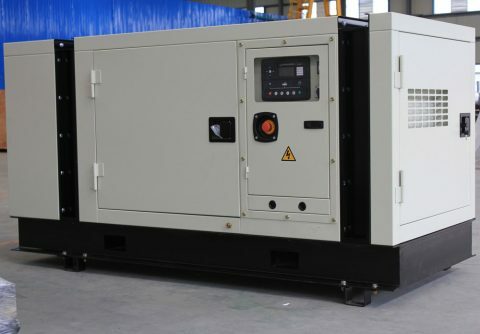 Portable 20kw 25kva cummins biogas generator set from Asia, run on biogas , suitable for prime and village usage, at competitive price, suitable for Vietnam. 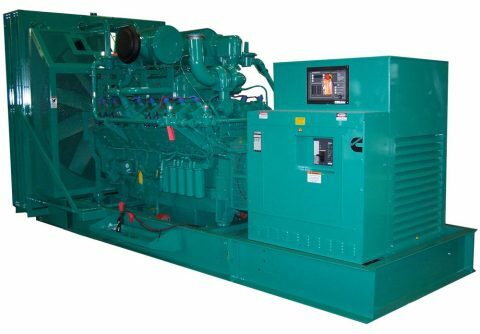 640kw 800kva cummins biogas electric generator well utilize biogas comes from biogas fermentation pool, it is especially suitable for far away villages, farms, pig plants etc.